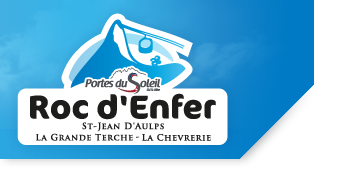 Welcome to the Roc d’Enfer. Saint-Jean d'Aulps La Grande Terche and La Chèvrerie welcome you. Buy your season pass 2019/2020 and use it from today ! valid for the gondola this summer ! 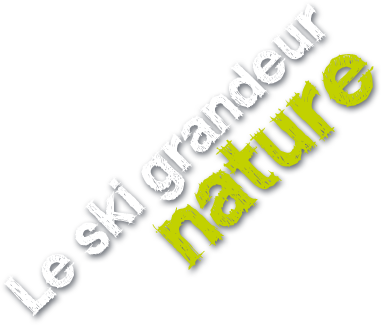 Did you stay in our resort during the winter season 2018 / 2019 ? 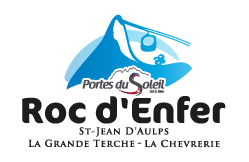 In a constant effort to improve the quality of our reception and our services, you propose to take a few minutes to share your impressions, your opinions and your ideas on the Roc d'Enfer resort. You will allow us to better understand your expectations and thus to set up new services and means more adapted to your needs. We are at your disposal, your opinion is precious to us! Le Roc d'Enfer asks you to accept cookies in order to use certain functionalities on our website and compile statistics, traffic volumes, allowing us to optimise the functionality of our website. These cookies are installed by Ta Météo. If you disable these cookies, you will no longer be able to see the ski resort weather on our website. These cookies are installed by Viméo.